“Cars” and other Magic Kingdom fare will be yanked from the $75 bln streaming service. Time Warner’s pay-TV network also once grew so popular that Hollywood studios started rival options. 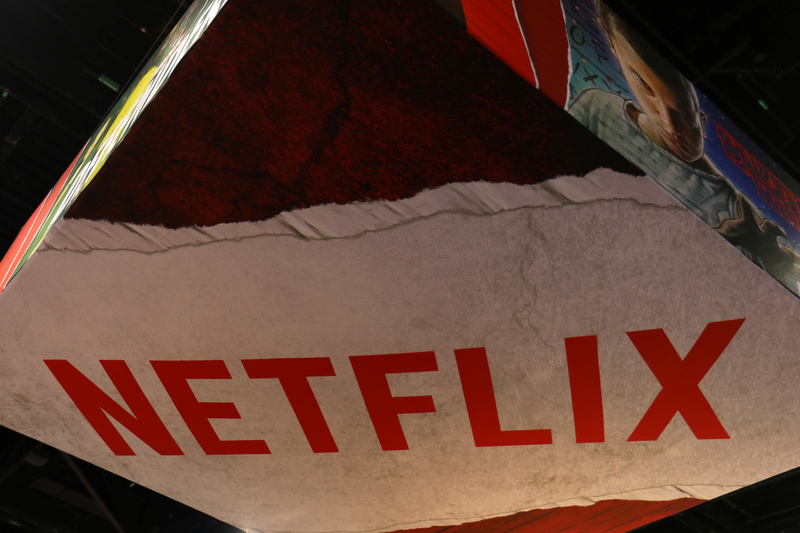 Like HBO in the 1980s, Netflix has enough subscribers and original programming to thrive. The Netflix logo is shown above their booth at Comic Con International in San Diego, California, U.S., July 21, 2017. Walt Disney said on Aug. 8 it will end its distribution agreement with Netflix for new releases beginning with the calendar-year theatrical slate in 2019, when Disney plans to start a direct-to-consumer streaming service. Netflix said in a statement to Reuters: "U.S. Netflix members will have access to Disney films on the service through the end of 2019, including all new films that are shown theatrically through the end of 2018," the company said in a statement. Netflix shares fell about 3 percent during morning trading on Aug. 9 while Disney shares were down about 5 percent.